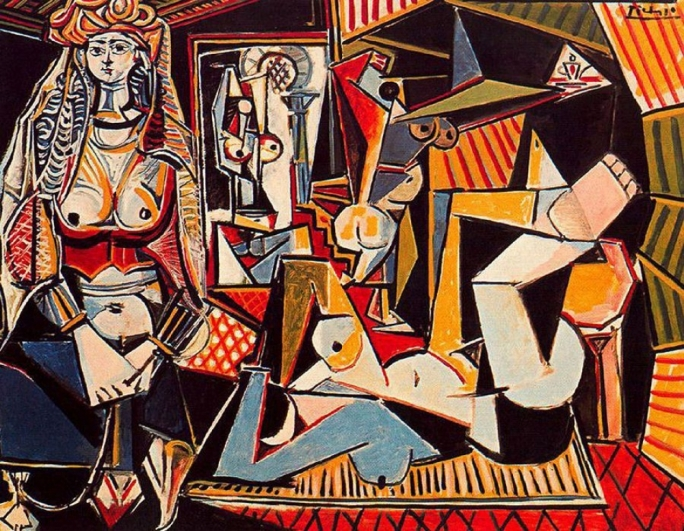 Picasso's Women of Algiers has become the most expensive painting to sell at auction, going for $179.3m at Christie's in New York. The evening sale also featured Alberto Giacometti's life-size sculpture Pointing Man, which set a record as the most expensive sculpture, at $141.3m. The buyers chose to remain anonymous.